LOCATION LOCATION LOCATION!!! 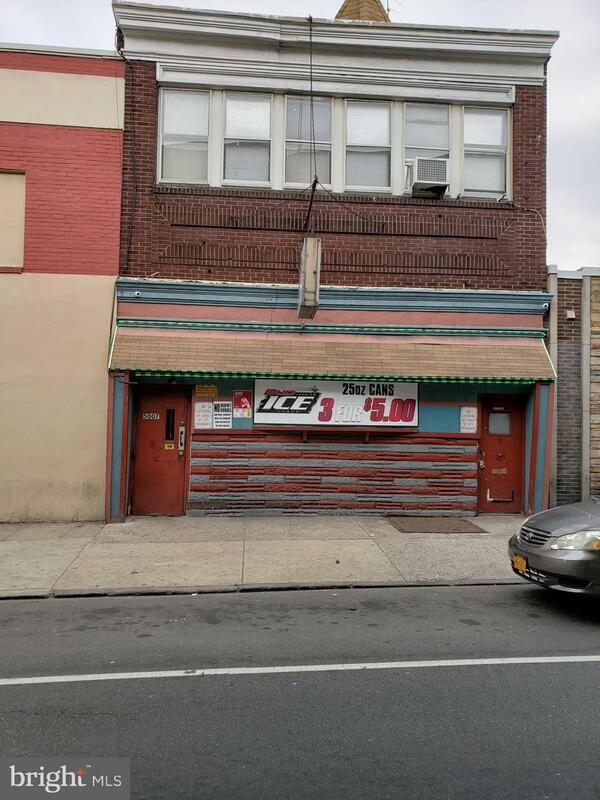 This property is located in the heart of Frankford Ave. business district. 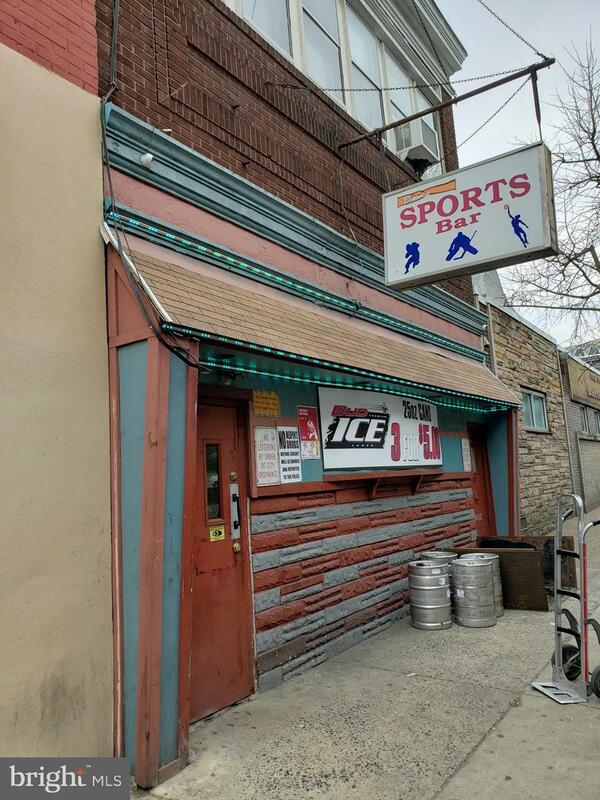 This bar is located across from Jefferson Frankford Hospital, so your patrons will have an easy walk to get additional CASH! This sale price includes business, liquor license, and the building. The bar brings in an income of 10k-12k a week and second and third-floor apartment is occupied by the owner.